2 hour photo sessions start at $499. Make Memories at Your Next Party! Give your guests photo booth fun in Southeastern MA and RI. Nothing adds a little fun to the festivities like a photo booth! Funfotos2go provides photo booths, complete with props, to elevate the experience and provide fun souvenirs for all. Our photo booths can be used as long as needed, and come with props, customized strips, backgrounds and guest books. Your friends will love posing for silly pictures, and every guest will take home a photo strip! Funfotos2go also provides friendly, fun attendants properly attired for the occasion to assist you in using our booths, so all you'll have to do is enjoy the party. We will handle the rest. Call funfotos2go to book for your next event today! Take professional grade photos from anywhere in Southeastern Massachusetts and RI. Have funfotos2go bring a little something extra to events like these, and many more! 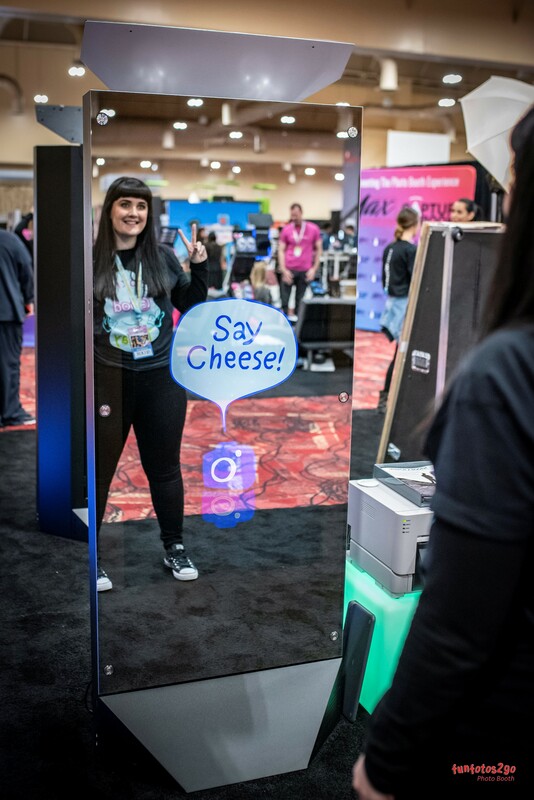 Photo booths are perfect for any gathering, and are guaranteed to please partygoers of all types. Click or call to learn more about using our photo booth services from funfotos2go. Smile for the Camera. Ditch the Selfie Stick.